In A Short History of Decay, Cioran wrote that nostalgia is an afflictive obsession with being elsewhere, "eternally distant from chez soi"—in other words, forever far from home. 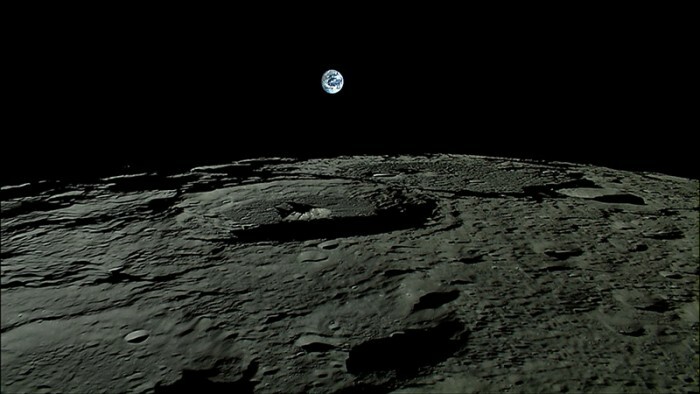 The moon, the Earth's only satellite, is moving away from us at a rate of 3.78 cm per year on average; it's distancing itself from its own place of origin. 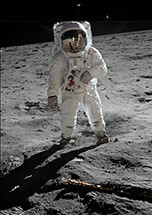 3,78. 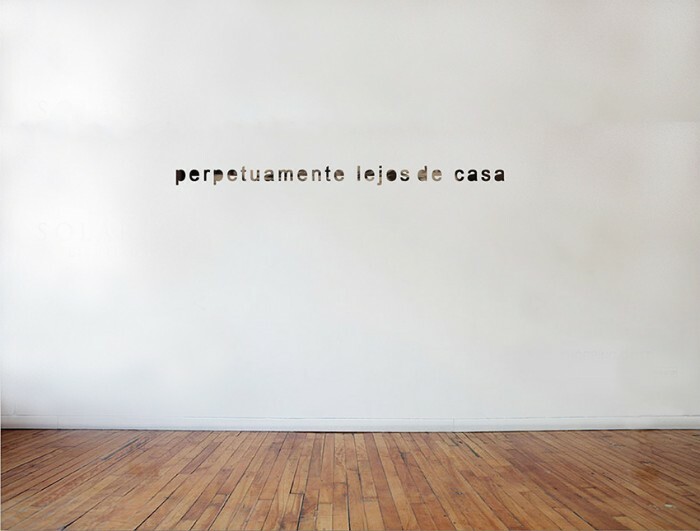 Perpetuamente lejos de casa is an experiential installation that accurately replicates the distance the moon has travelled away from the Earth between June 1969, when humans first made physical contact with it, and the present day.